Space March is the indie-synthpop project of Australian songwriter and producer, Craig Simmons. 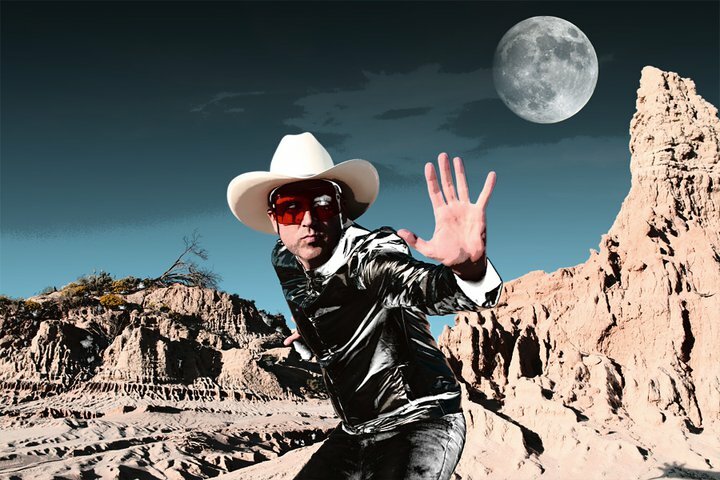 The single, Space Cowboy is mixed by legendary producer Mark Saunders. This trippy video was shot in Mungo National Park in Australia by Alex Harris. We are totally taken in by Space March‘s insanely clever melodies and barebones synth hooks that seem so authentic, you may actually think it actually came from the 80s. We have also included the James Bond theme-sounding, Eye For An Eye and American Girl, both ripe for single releases. You are currently browsing the archives for the Space March category.